Miller is Paving Your Way to More Profits! At Miller Heavy Equipment we stock a large inventory of used heavy equipment. Whether you’re looking for used construction equipment, asphalt paving equipment, or used Bergkamp slurry sealer micro-resurfacing equipment or earth moving equipment, we probably have what you’re looking for at a price you can afford. Be sure to check with us before you buy anywhere else. We’ve got a large selection of equipment such as Bergkamp, Etnyre Distributor Trucks, Chip Spreaders,Profilers Milling Machines, Wheel Loaders, Bulldozers, Aphalt Pavers, Motorgraders, Forklifts, Generators, , Rollers & Compactors. 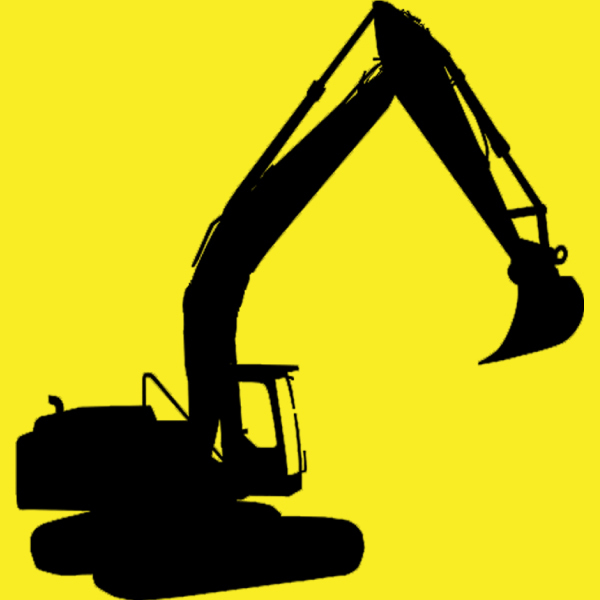 We stock major name brand such as Caterpillar, JCB, Bomag, Ingersoll Rand, Etnyre, Blaw Knox, Hyster, John Deere, Komatsu, Bobcat, Hitachi, Volvo Equipment, Case, Terex, Kobelco, Dynapac, Barber Greene, Leroi, and Leeboy. 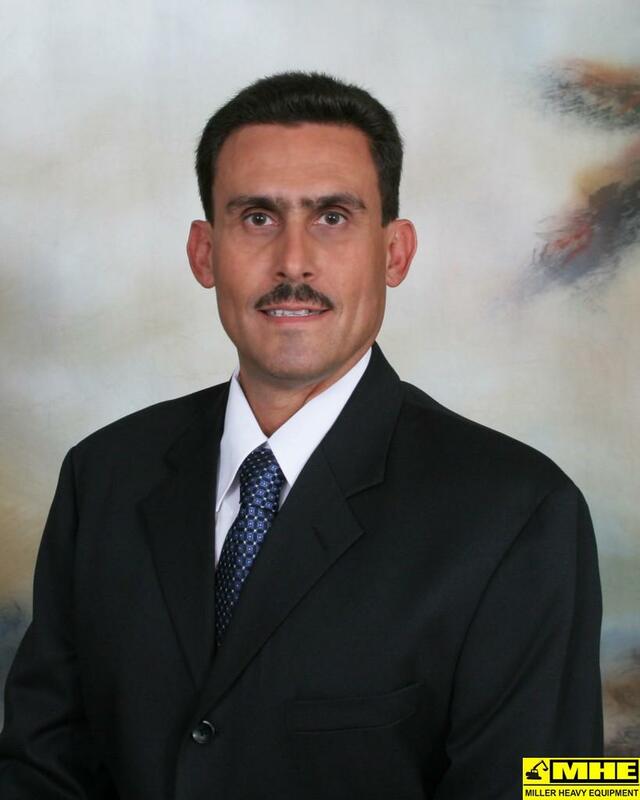 We look forward to providing you, our customer with the best in equipment and customer satisfaction. 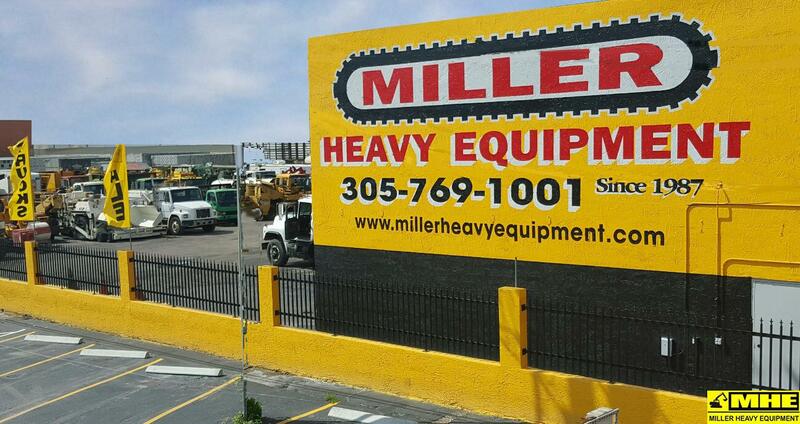 Miller Heavy Equipment started as Miller Auto Sales Inc decades ago has been serving the South Florida Community since 1984. We offer low prices and top quality on our used Heavy and Industrial Equipment. Our friendly, knowledgable sales staff has over 30 years combined expierience and is ready to assist with any questions you may have. Please feel free to contact us at any time. If we don’t carry what you’re looking for in stock, we can find it for you. We are export specialists to the Caribean, Central and South America.We can containerize your equipment for shipping.